Referring to one of Arun Jaitley's cross-examination sessions on Arvind Kejriwal's behalf, the court said questions put to the union minister were not relevant to the case and the questioners should have restrained themselves from asking them. 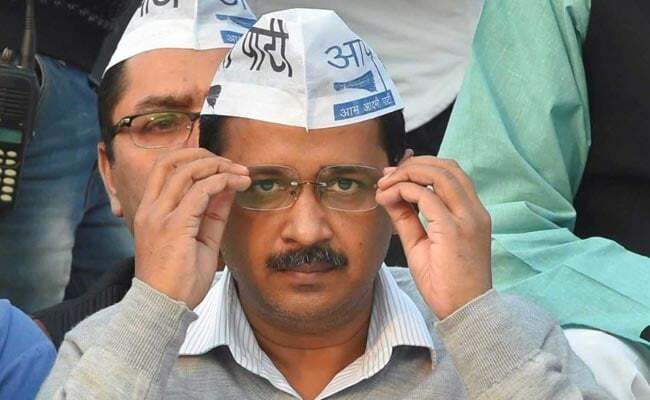 New Delhi: The Delhi High Court today allowed Delhi Chief Minister Arvind Kejriwal's plea calling for two DDCA documents in connection with a defamation suit filed against him by Union Finance Minister Arun Jaitley. The court said it was not clear in which direction the cross examination was proceeding. Justice Manmohan also made it clear that the court was allowing Mr Kejriwal's plea to summon only two documents of February 10, 2003 and April 6, 2003, with which Arun Jaitley can be confronted during his cross-examination. Arun Jaitley's cross examination in the suit is going on before a joint registrar who has directed the Delhi chief minister to wind up the cross examination on February 12 itself. The high court, however, declined Mr Kejriwal's plea to summon the entire minutes of meetings of the cricket body between 1999 and 2013, when Mr Jaitley was president of the Delhi and District Cricket Association (DDCA). The court said it cannot understand how the minutes were relevant to this defamation suit against Arvind Kejriwal. Moreover, no grounds were given by the chief minister for summoning the details. Regarding the documents which have been allowed to be summoned, the court asked Arvind Kejriwal to file a proper application in two days. The high court's order came on Mr Kejriwal's appeal challenging the joint registrar's order dismissing his plea to summon the minutes of meeting of DDCA and the other two documents. The instant appeal has been moved by the chief minister in the Rs 10 crore defamation case filed by Arun Jaitley against him and five other Aam Aadmi Party (AAP) leaders -- Raghav Chadha, Kumar Vishwas, Ashutosh, Sanjay Singh and Deepak Bajpai -- for accusing the BJP leader of corruption when he was DDCA president.